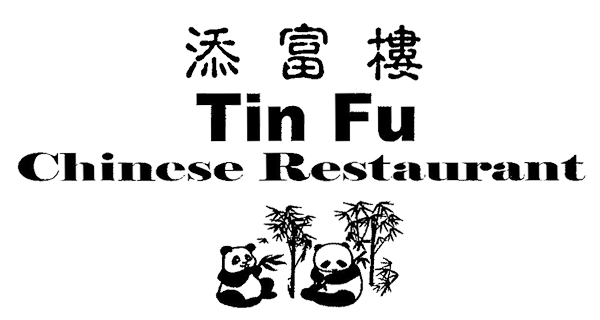 Online ordering menu for Tin Fu Chinese Restaurant. Tin Fu Chinese Restaurant provides authentic Chinese cuisine at an affordable price. The portions we serve are just as delicious as they are large. Located in the shopping center Southwest of the intersection of West Harder Rd and Bishop Ave.